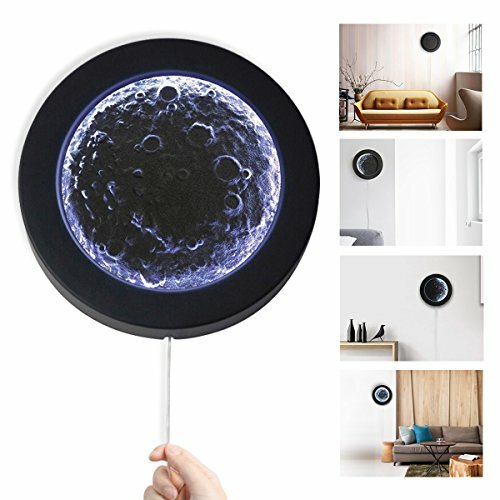 creative display of different lunar phases of the Moon, Sync with time and nature. Bring the space a million miles away into your reality, where time's swallowed up, a deep dark starry place. Press the SET+ button for 3 seconds behind the Moonii device, single spot flashes, set the time.